I know Mother’s Day was a few weeks ago, but I’ve had these thoughts and feelings stay strong with me the last few weeks and I just felt like I needed to document them. In the past, I would milk Mother’s Day for all it’s worth! I would sleep in as late as I possibly could, I would make some not so subtle hints to my husband about what he could buy me as a gift and I would end the day with getting my husband to give me a foot rub of a lifetime! haha! Not that these things are that bad. 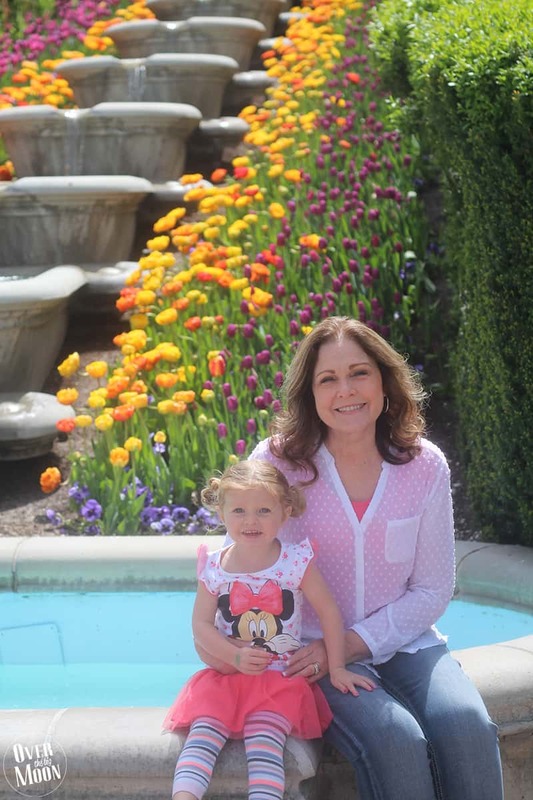 But, as the years have gone on, and especially as I’ve seen friends challenged with kid’s health issues, infertility and more, I have realized that this is not a holiday for people to celebrate me. But better, a time for me to celebrate the honor and privilege I have to be a mother to my 3 beautiful children! What an amazing honor! Amiright? 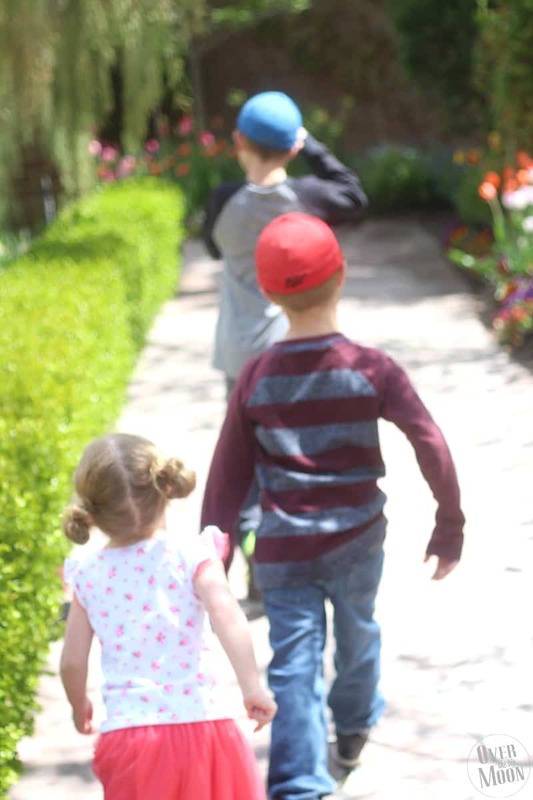 Every Spring, right around Mother’s Day, I always try to do something extra special with my kiddos! This year was extra special, for one I was going in with this new attitude of me celebrating them and the honor I have to be their mama! And, secondly we were lucky enough to have my own mother in town and she joined in on the fun (and spoiling). We started the weekend with a girls night! Me, my mom and daughter went out to dinner and on the way home stopped at our local Walmart and Grandma spoiled my Dylan girl like crazy! 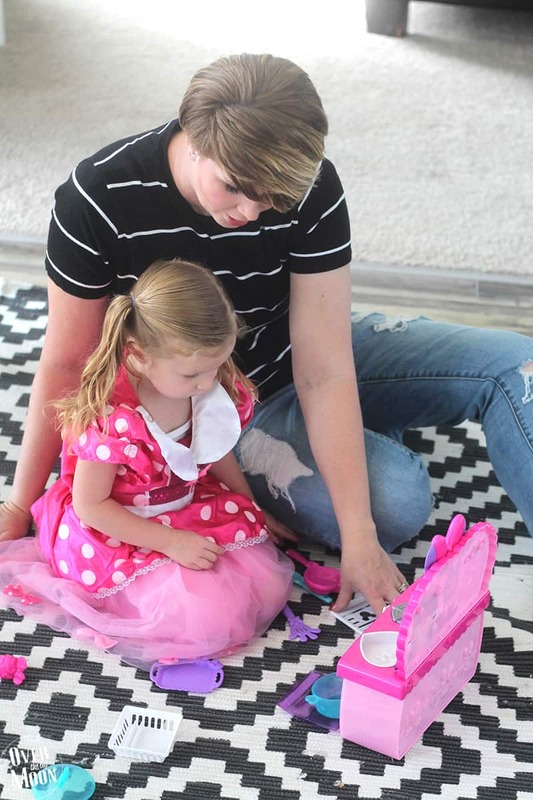 Cause what’s more fun then buying toys and clothes for an almost 3 year old that seriously acts like it’s Christmas morning when picking out an outfit? Plus, it’s her birthday this month! 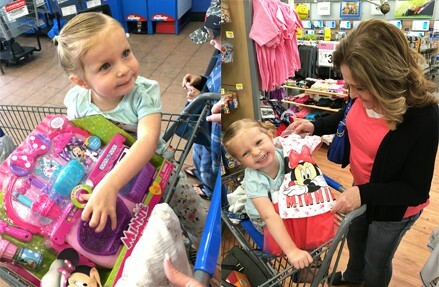 She’s on a Minnie Mouse kick right now, so she immediately gravitated to the Disney Junior Minnie Mouse items! 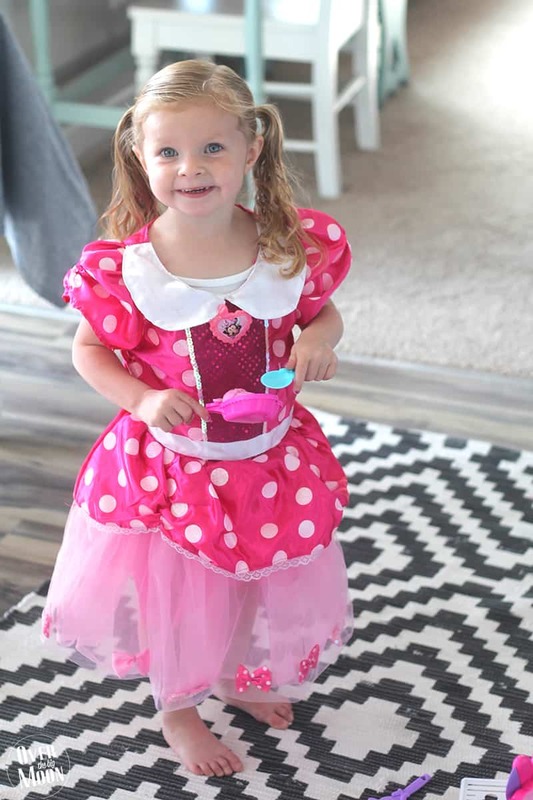 She picked out a few cute outfits, but her favorite new item has to be her Minnie Bow-Tique Fancy Bows Dress with Headband! 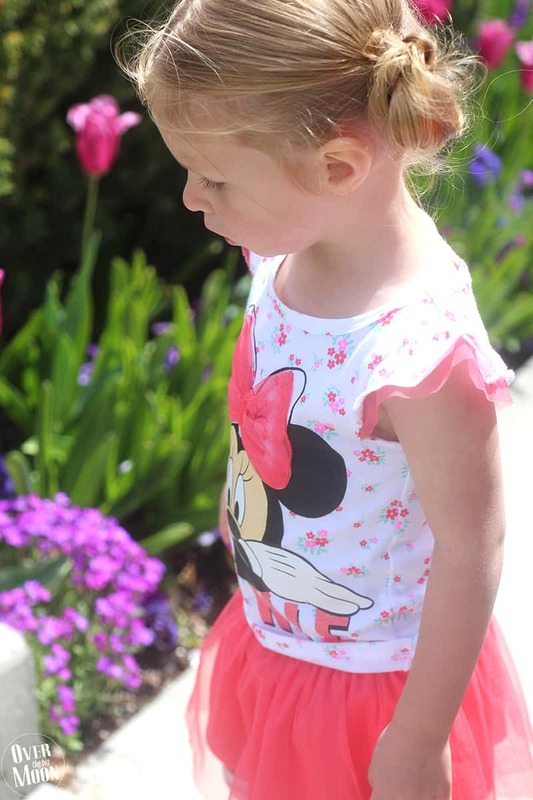 She’s all about changing her outfit 10 times a day, so this fits perfectly into her rotation! 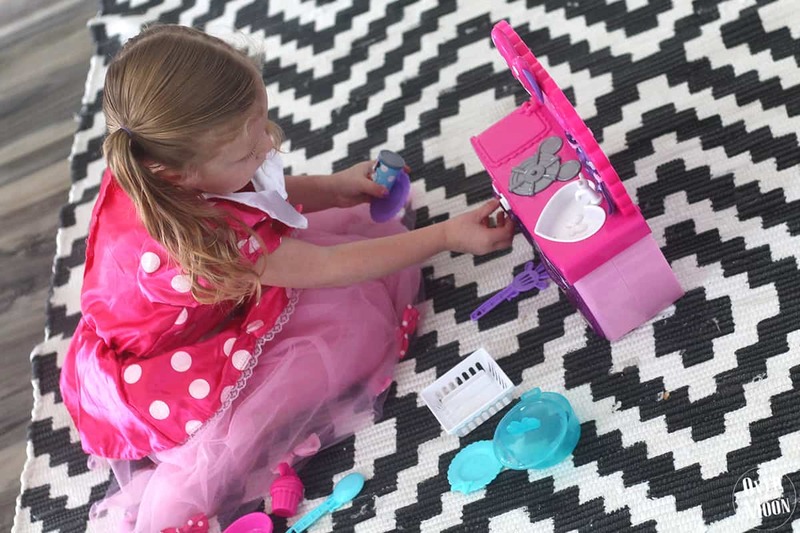 Naturally she has to wear it to play with her new Disney Minnie Bowtastic Kitchen Playset! Oh I’m so grateful for this little MinnieMe! Having a baby girl is the best! 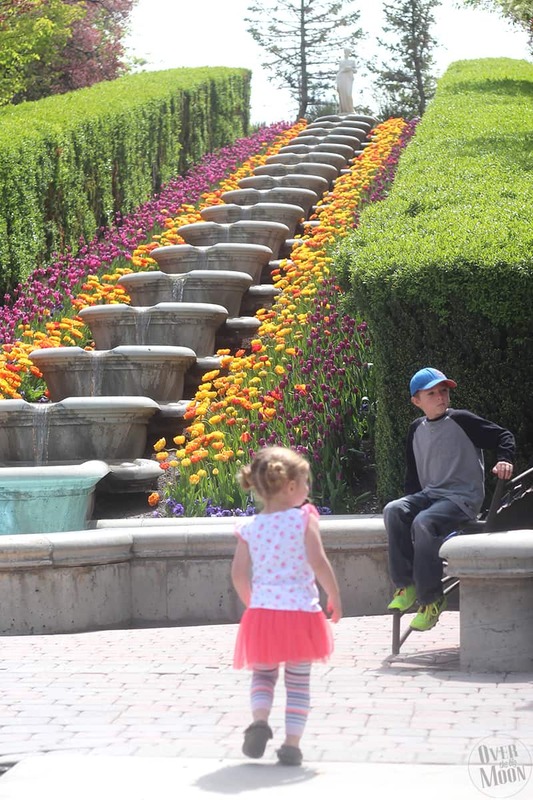 Another tradition that I have started doing each year around Mother’s Day is going to our local Tulip Festival! We love it so much, so we had to take Grandma back! 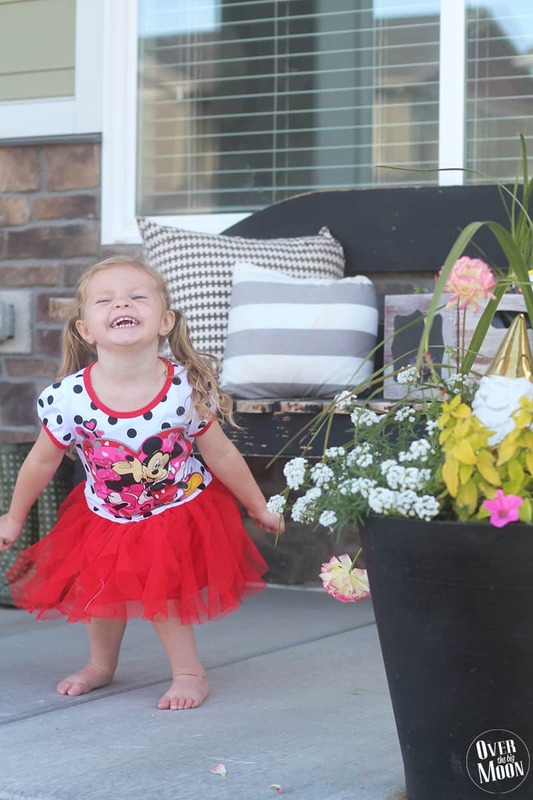 Dylan was so excited to wear one of her new Minnie Mouse outfits that Grandma bought her! How adorable are these pictures from that day! You just feel good walking around a place with 250,000 tulips! It’s really is beautiful beyond description! 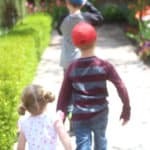 Your heart becomes even more full and grateful when watching your beautiful children run free and explore around a beautiful place like this! I even got a little emotional! 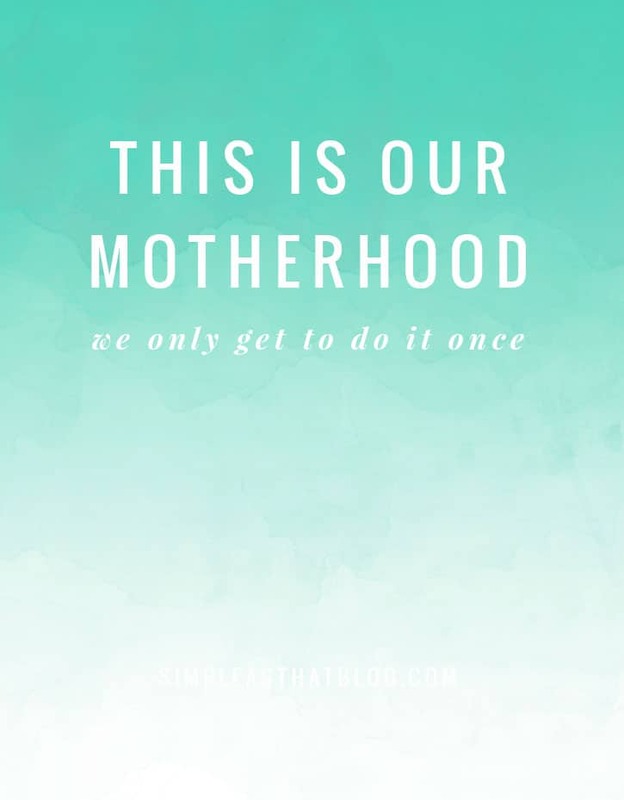 I am not trying to say that being a mom isn’t hard…. cause it’s hard as heck! Every single phase brings new challenges, but I still can’t believe how quick it has gone by! Next school year I’ll have 2 of my 3 kids in full day school!! SAY WHAT? It feels like yesterday that I was just bringing my oldest home from the hospital! Hug your loved ones a little tighter tonight and know that motherhood is the greatest blessing ever (even on those ridiculously hard days)! Love you all!